Working in the current corporate culture and slogging from morn to night, weekends become the only consolation to people caught up in this vicious cycle. It’s absolutely necessary that you break away from this cycle and wander the different terrains you never set your foot on. Such a getaway will help you detox, introspect, rejuvenate, and gear up for the upcoming challenges and work. If you live in Hyderabad or visiting this city, consider yourself lucky as there are so many interesting weekend getaways. Work, presentations, and meetings can wait; now is the time to take a long drive and sneak away to one of the fantastic weekend getaways from Hyderabad that will captivate you completely. Now the question is, where to? For starters, the capital city of Telangana has no dearth of options when it comes to holiday destinations. From hill stations and historic towns to dams and caves and dense forests, the region has it all. Stay with us till the end of the post while we unravel an interesting mix of places to visit near Hyderabad outskirts to jazz up your weekends. You may have visited the mighty Hussain Sagar connecting the twin cities of Hyderabad and Secunderabad. Osman Sagar that lies just an hour away from the city is another such beautiful lake where you can witness the handiwork of Mother Nature and humans working together. One of the most-visited weekend getaways from Hyderabad within 100 km, Osman Sagar is for people who do not prefer long drives yet yearn to experience nature in close quarters. Also known as Gandipet Lake, it is a part of the dam that Mir Osman Ali Khan, the last Nizam of Hyderabad, built in 1920 to protect the city from flooding. And yes you guessed it right, that’s where the lake gets its name from! Today, Osman Sagar is a popular tourist spot where people throng for one-day picnics and also to witness mesmerizing sunrises and sunsets. The lawns at the lower side of the lake have a lush green growth and provide an amazing view along with the blue waters and the multihued sky. 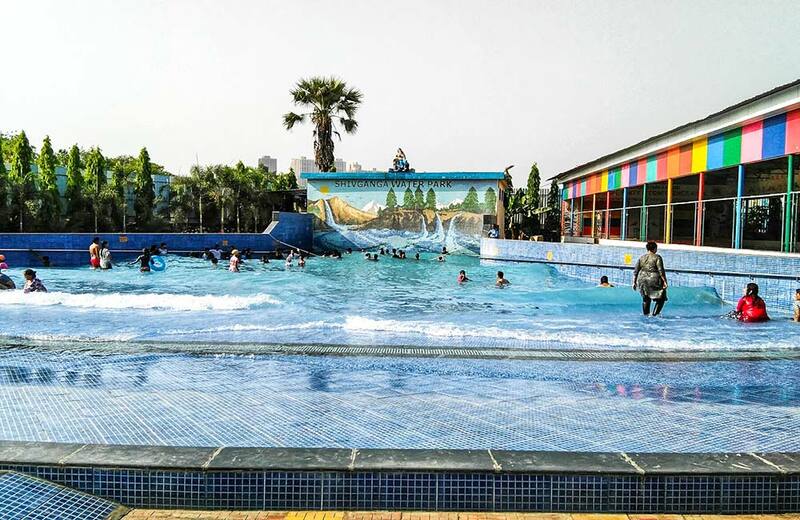 Spend a few hours here with your dear ones, munching on some snacks, playing games, and boating in the lake; or head out to visit some of the nearby attractions such as Ocean Park (water theme park) and Chilkur Balaji Temple. The choice is yours! All movie buffs have one dream in common – to set their foot inside a film studio and explore the place that weaves brilliant stories into entertaining movies and present to us on the screen with top-notch technology. Fulfil that dream by visiting Ramoji Film City, one of the most-visited attractions in Hyderabad. 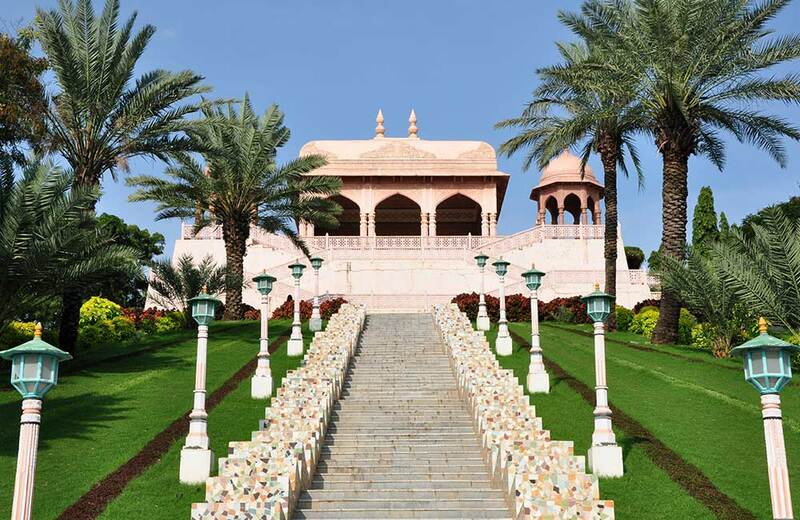 Built by Ramoji Rao in the year 1996, this film city has been the shooting spot for numerous films in regional Indian languages along with a few international films. Spread over an expansive 1,666 acres, it is the largest film studio on this planet, and deservedly finds a place in Guinness Book of World Records. The studio houses several permanent sets – from temples to railway stations and many things in between – that will surely take your breath away! You can spend an entire weekend exclusively in this studio, enjoying the replicas of major architectural beauties of India and having sumptuous food at the numerous restaurants that offer you gastronomic treats. Should you wish to extend your visit, you can also opt for a lavish stay at a budget hotel in the premises of the film city. You might even bump into some celebrities if you get lucky! One of the closest hill stations to Hyderabad, Ananthagiri Hills gives you the much-needed respite from your busy schedules with its vast expanse of greenery, pleasant weather, and amazing views. Beautiful ribbons of blue streams flowing amidst thick green jungles – ah, that’s a sight you would die for! 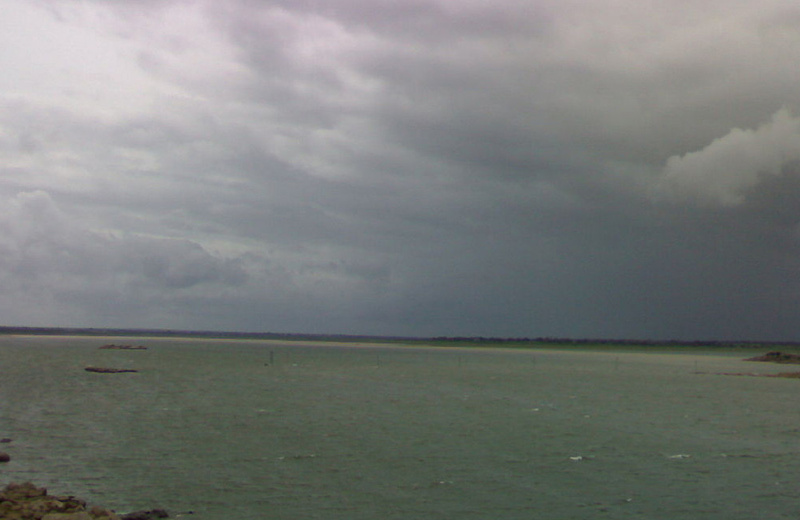 It is also the birthplace of Musi River that flows into the city to form Osman Sagar and Himayath Sagar. The name Ananthagiri comes from the deity Anantha Padmanabha Swamy, who has a temple dedicated to his name built by the Nizams approximately 400 years ago. Those who want to soak in serene surroundings and enjoy some stress-free hours should head to this hill station without a doubt. Ready to drive further in search of new destinations, are you? There are several tourist places near Hyderabad within 200 km, of which Bidar tops the list. If you enter the Deccan area leading towards Karnataka, you will reach Bidar, a historical town away from the cacophony of city sounds. The ultimate respite for people craving for a walk down the history lane, the place offers a glimpse into the prehistoric period through its ruins and monuments. The town is rich in architecture and houses close to 30 tombs in its vicinity. It is also recognized as a heritage site by the Department of Archaeology and has been featured in many Kannada films. While you are here, visit some of the key attractions in the area such as Bidar Fort, Narasimha Jhira Cave Temple, Papnash Shiva Temple, Gurudwara Nanak Jhira Sahib, and the tombs of Barid Shahi and Bahmani, to mention a few. Guess what, the place is also a paradise for shopaholics. You can shop for Bidriware, which includes flower vases, cosmetic boxes, candlesticks, and hookahs. Artefacts carved in wood, sandalwood products, and other knick-knacks are also great choices if you are looking for some souvenirs to take back home. Named after the sixth Nizam of Hyderabad, Mahabubnagar is a historic site that was formerly known as Palamoor. Did you know that this place was once famous for the brilliant Golconda diamonds? Today, Mahabubnagar is dotted with religious and historic sites and has numerous stories to tell to its ardent listeners. Speaking of religion, an ancient banyan tree believed to be 700 years old with mighty branches that spread over three acres forms a major attraction here. While planning your sightseeing itinerary, don’t forget to include other attractions in the district, such as Umamaheshwaram, Alampur, Jataprolu, Gadwal Fort, Mallela Theertham Waterfalls, Jogulamba Temple, Koilkonda Fort, etc. in the list. It is in your best interests to plan a 2-day trip to Mahabubnagar so that you can travel around and enjoy all these sites at your own pace. 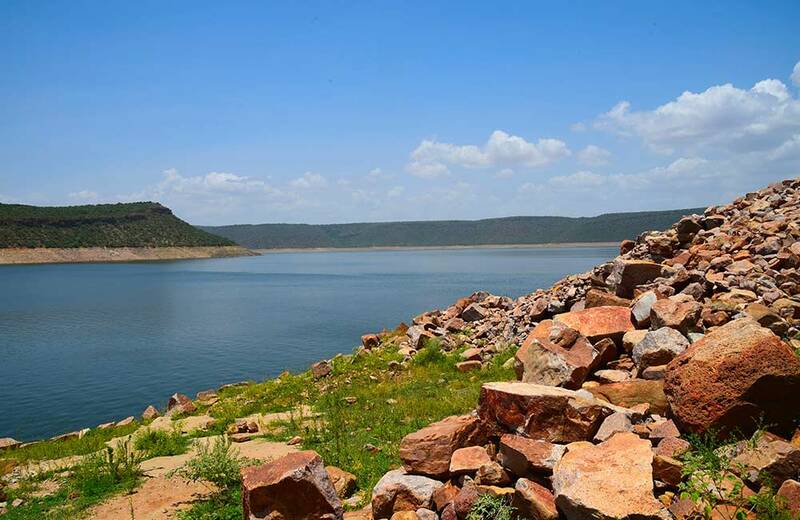 Nagarjuna Sagar attracts tourists who wish to spend their weekend at a manmade marvel surrounded by panoramic views and natural beauty. The dam, which is touted to be one of the tallest and largest masonry dams in the world, is situated at a height of 124 m and offers an amazing view of the raging waters of the Krishna River. This site used to be the capital of the Ishvaku dynasty and also served as the centre of Buddhist teachings. In the middle of the reservoir is an island named Nagarjunakonda, which roughly translates to Nagarjuna Hill. You can take a trip to this island in a boat and explore the ruins of many Hindu and Buddhist shrines located there. 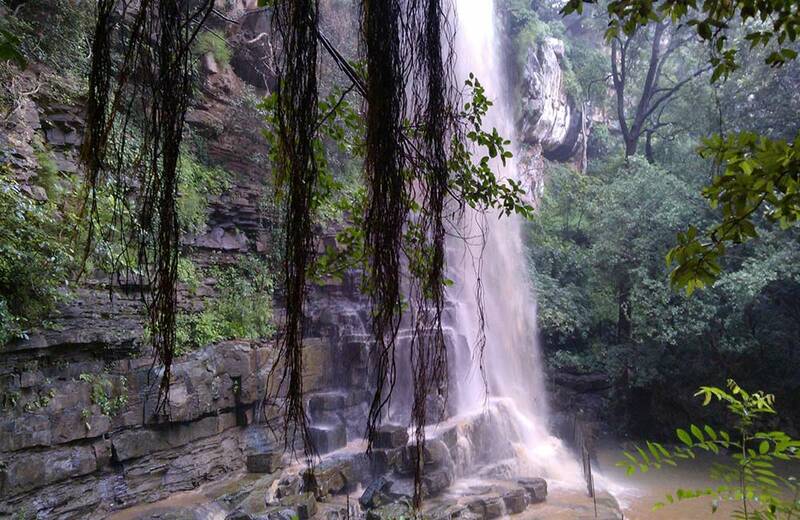 A religious place in a picturesque setting, Srisailam lies nestled amidst the lush green Nallamala forests. The place is home to one among the 12 Jyotirlinga temples, namely Sri Bhramaramba Mallikarjuna Temple, which are dedicated to Lord Shiva. Needless to say, it is touted to be a religiously significant site and one of the best weekend getaways from Hyderabad within 300 km. Another major place to visit in the region is the Srisailam-Nagarjuna Sagar Tiger Reserve, the largest in India in terms of area. If you get lucky, you can spot some majestic tigers of our country wandering in here! Besides the Tiger Reserve, Srisailam has other interesting places in its vicinity, such as Akkamahadevi Caves and Ista Kameswari Temple. Overall, these dense forests and the hills of Nallamala bring you in close contact with nature and leave a soothing, calming impact on your weary mind. What more could you ask for on a weekend?! 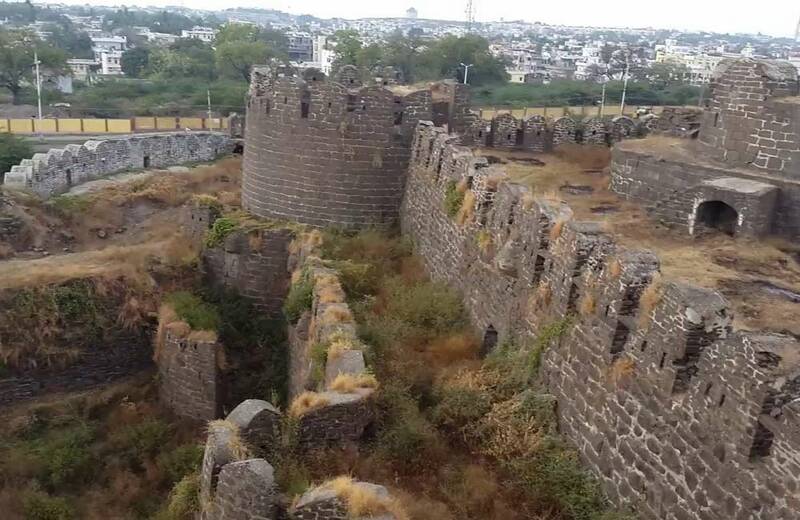 Kalaburagi, or Gulbarga as it is popularly called, is famous for its historic Gulbarga Fort that attracts a lot of tourists due to its architectural excellence. The domes and shrines that adorn this astounding place are the relics of the Bahmani Dynasty which reigned and flourished in Andhra Pradesh during the 13th and 14th centuries. 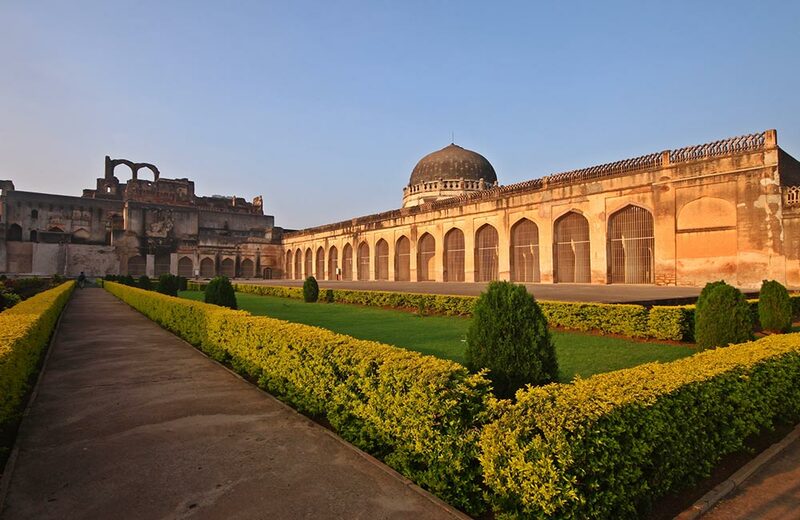 The dome of Jama Masjid in Gulbarga Fort and the tombs of the Bahmani kings, and a shrine dedicated to Syed Muhammad Hussaini depict the architectural brilliance of the bygone eras. Although the fort mostly consists of ruins and remains, it gives you a feel of treasure hunting expedition that you always longed to do as a child! Sharana Basaveshwara Temple and Hazrat Khwaja Bande Nawaz are other must-visit attractions while you are in this historical town. Traveling a bit further lands you in the quaint Chandrampalli village where you can visit a breathtakingly pretty dam of the same name. If you love walking through the caves for the mere thrill of it, head out to Belum Caves, one of the longest in the country. Let the long passages, huge chambers, and quaint walls engulf you in something truly wonderful while you are traversing through them. The caves are famous for stalactites and stalagmites formations that are a visual treat for anyone witnessing them. 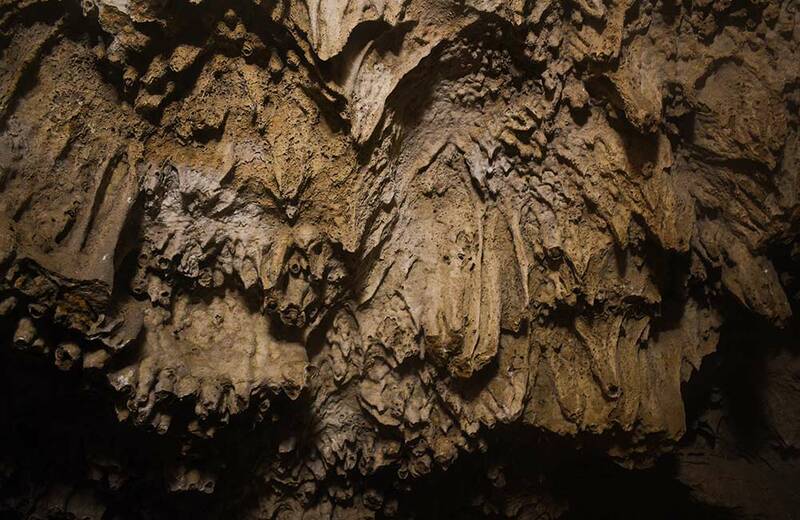 These formations are also known for producing music which can be heard when you strike them with your knuckles! The huge 60-feet Buddha statue on a hillock near these caves is a true beauty to look at. The serenity and calmness you feel while looking at the statue cannot be explained in words! 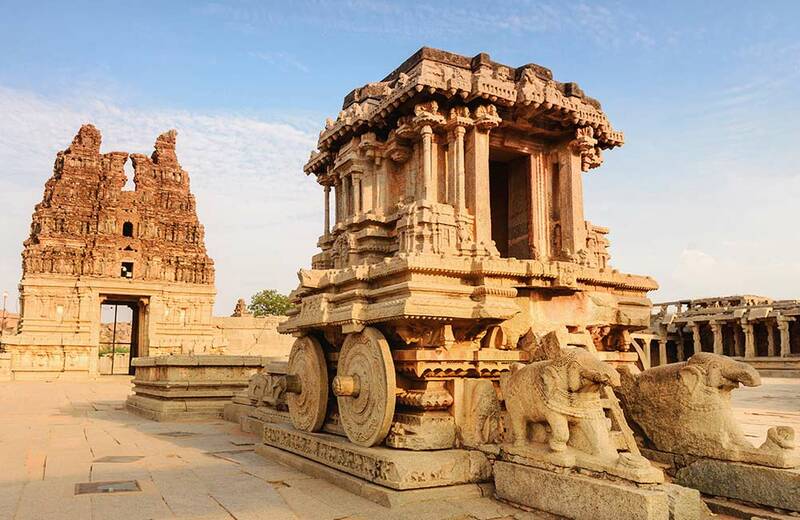 One of the most-visited UNESCO World Heritage Sites in India, Hampi is a delightful place of architectural remains chronicling the saga of Vijayanagara Empire. 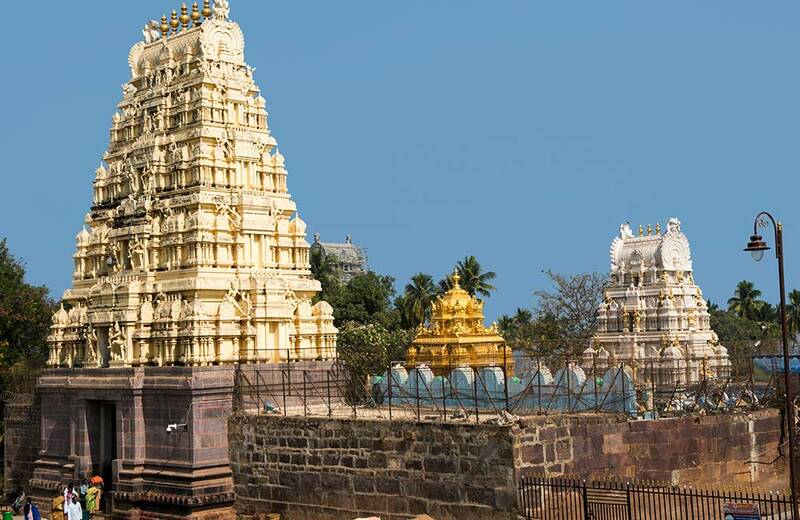 It includes many monuments of the bygone era, famous among them being the Virupaksha Temple. Eminent temples such as the Hazara Rama Temple have many intricate carvings and inscriptions that describe the story of Ramayana. Other temples found here, such as Badavi Linga, Achyutaraya Temple, Malyavanta Raghunathaswamy Temple, and Chandramouleshwara Temple depict Vedic mythology in their interiors. A visit to Hampi surely gives you a deep insight into Hindu mythology and religion. Also, this place is the best for a passionate photographer as you will never get tired of clicking the pictures of these relics in different hues and shades. So, come out of your redundant routine and be lulled by the beauty of nature and the old-world charm of historic sites so that you get some fresh air, both literally and figuratively. That cubicle of yours might help you earn money, but these picturesque spots help you live a life! So do not stay stuck in your hotel in Hyderabad when you visit the city. Instead, plan your itinerary, take a vehicle and take yourself to all these places of complete bliss!